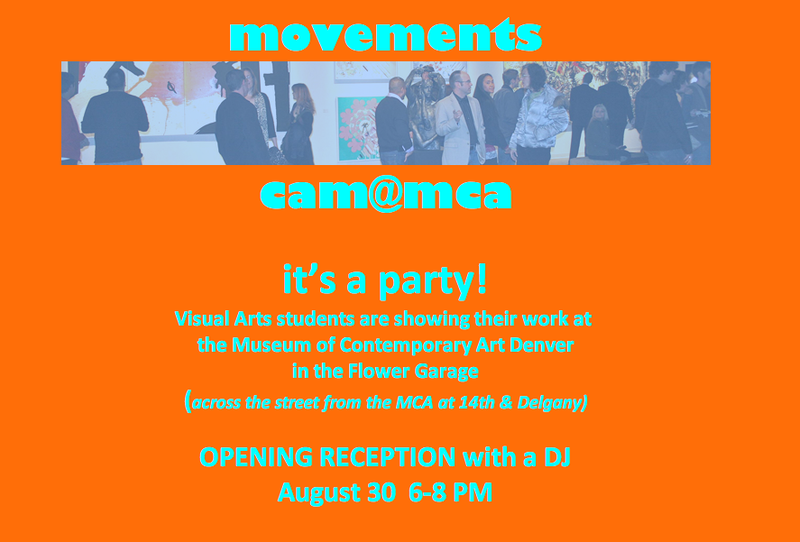 This show features students from all of the areas in CAM, including Digital Design. It runs through September 8th. Previous PostAdobe's new HTML5 betaNext PostHello world!